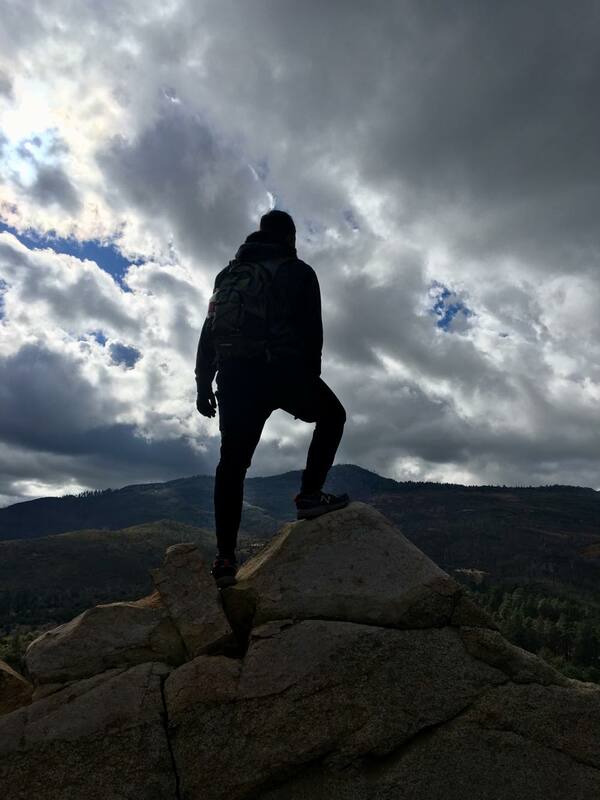 Earlier this winter I set out to do a couple of hikes up in the Mount Laguna area. Unfortunately, a small winter storm blew through the area. the storm didn’t put out much snow in the higher elevations but it was still enough for the California Highway Patrol to require chains on vehicles going through the area. In light of that, plans were changed, and Stonewall Peak became the agenda. 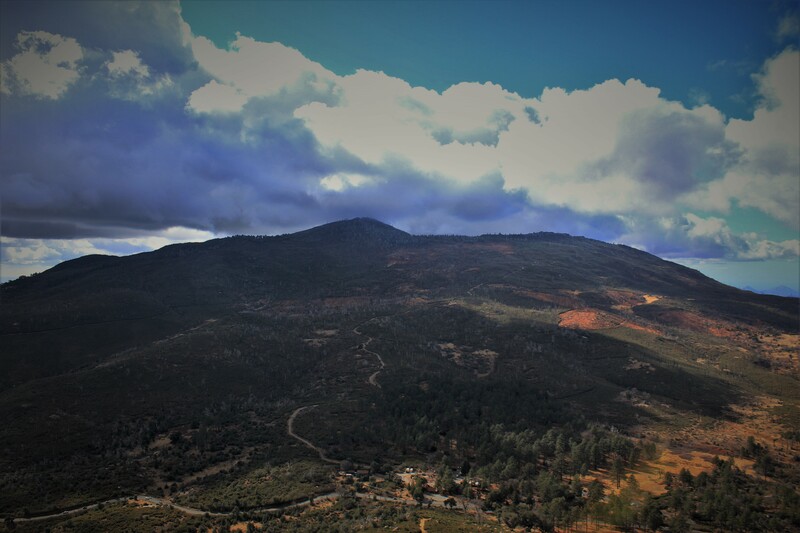 Stonewall Peak is located in East San Diego County within the Cuyamaca Rancho State Park. The peak itself is about 3.4 miles out and back. The elevation gain is about 850 feet to a total elevation of 5,730 feet. 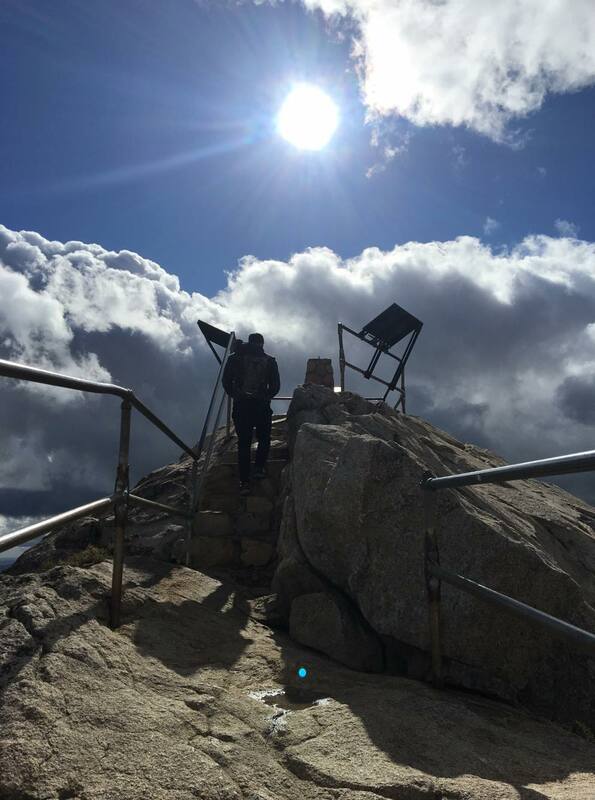 Stonewall Peak is great because it’s a short distance that will only take a couple of hours but will still offer some incredible views of the surrounding area. To the west you’re able to see Cuyamaca Peak as well as it’s neighboring peaks and Cuyamaca Peak. On clear days from the top of Stonewall Peak you can see the views of past Palomar Mountain to the San Bernardino Mountain Ranges, Anza-Borrego Desert, and the Salton Sea. I did the hike in the month of January. 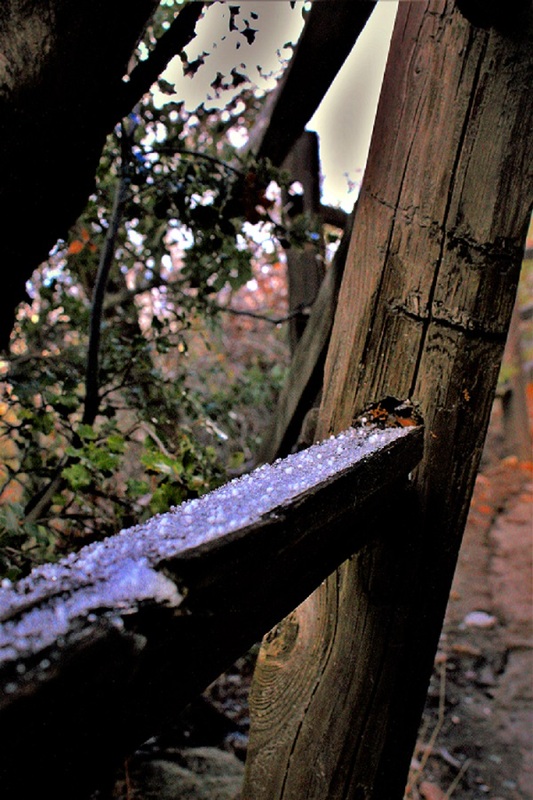 There was a minor winter storm that blew threw the area putting a light dusting of snow, hail, and grauple in the higher elevations of San Diego County. The weather conditions had temperatures in the high 30’s as well as steady moderate wind. It’s not uncommon to have winter storms pass through the area so please be aware of weather conditions to dress appropriately. Do you have an update to trail conditions? Leave a comment below. Open in maps. Park in the parking for Paso Picacho Campground. There is a small parking lot which also includes the Cuyamaca Peak trailhead. Parking is $10. For more information call the park services: 760-765-0755. Stonewall Peak from the trail head near the parking lot. To the right eye, the trail can offer up some artistic views. Looking northeast towards Mount Laguna and Anza-Borrego. Getting up towards the top of Stonewall Peak. Reaching the top of Stonewall Peak looking west to Cuyamaca Peak. The view of Cuyamaca Peak from Stonewall Peak. For novice hikers: This hike is short but sweet. The amount of elevation gain within the first half of the trail leading up to the top will be a fun challenge. For moderate hikers: The short hike will leave you hungry for more. For advanced hikers: This hike will be a walk in the park. 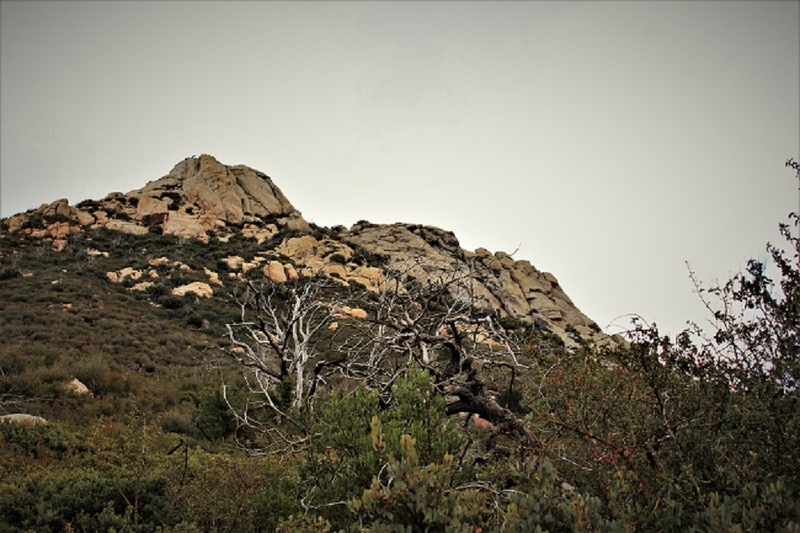 Since Stonewall Peak is an out and back trail located within the Cuyamaca Rancho State Park, The trail is mostly a dirt path with the exception of some rocks near the top where the staircase is located. At the staircase is a very well maintained metal rail to hold on to. The trail is mostly straight with an elevation gain of around 850 feet that includes a few switchbacks and is about 3.4 miles in length. Rattlesnakes can be common in this area. Keep an eye out for poison oak in shady areas of the trail.